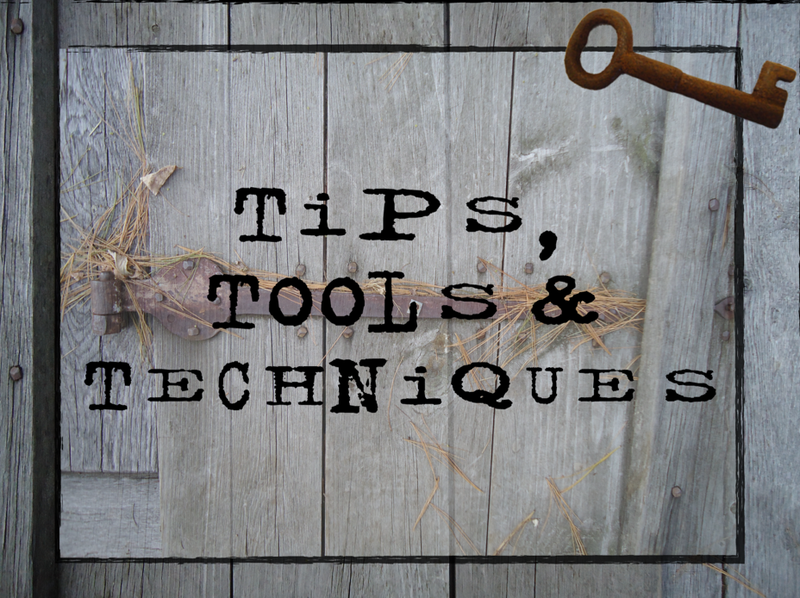 This Tips & Tools section includes techniques and equipment working together that we have found are especially helpful in making progress in the 5 actionable areas of a full recovery. These typically are for use after primary inpatient and outpatient therapy have ended or been greatly reduced and some function has been restored. In other words as you move toward fitness, wellness, and long term full recovery. These should not be attempted without the assistance of someone who is strong and attentive enough to help you until you are sure you can safely perform the technique on your own. Nevertheless, stretching, fitness activities, and exercise after stroke are like swimming, it is never a good idea to do it alone.